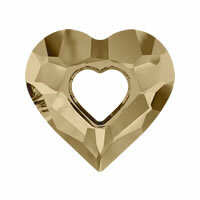 - What is the best for Valentine\'s Day? 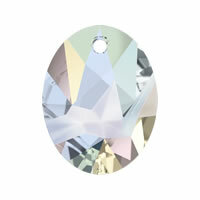 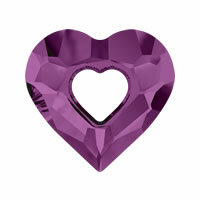 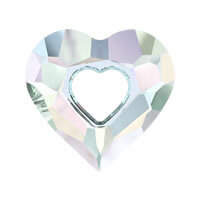 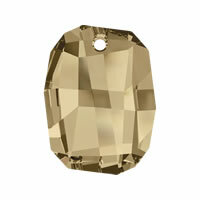 Surely the answer is CRYSTALLIZED™ Elements #6262 Crystal miss u heart pendant! 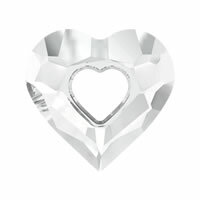 CRYSTALLIZED™ Elements #6262 Crystal miss u heart pendant with sweet heart design and stunning and sparkling color certainly will catch your honey\'s eyes! 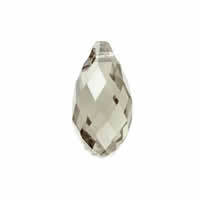 Come and select some here.